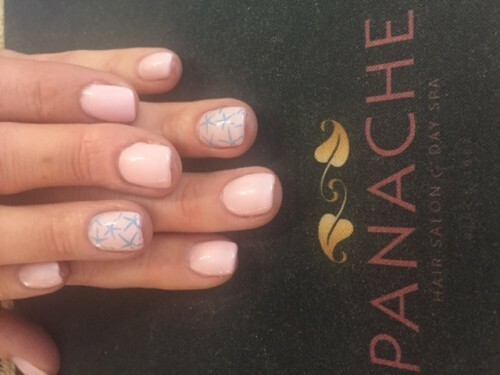 Nancy joined the Panache Team in 1992. 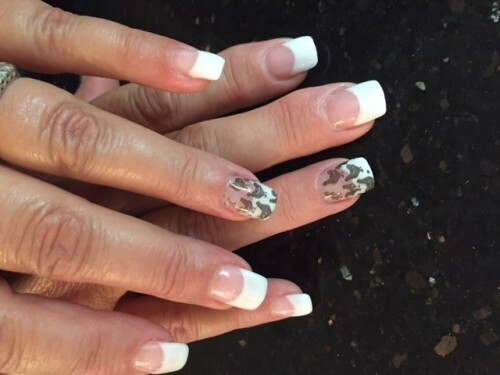 She is an expert licensed nail technician and sought after by many. 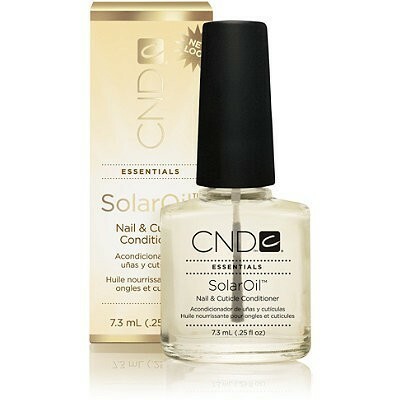 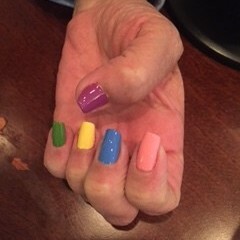 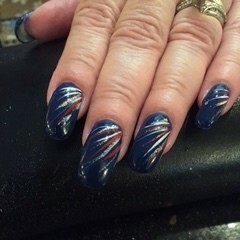 For many years Nancy has competed and served as a technical educator for many professional nail care companies. 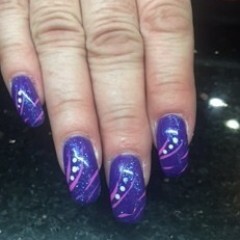 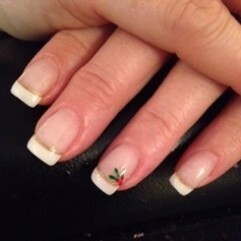 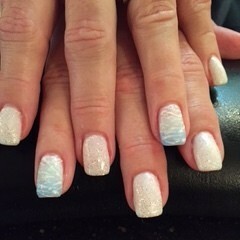 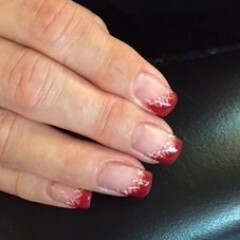 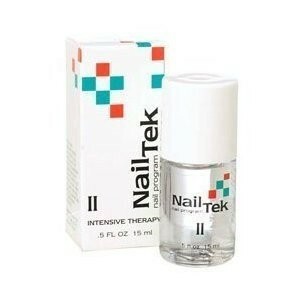 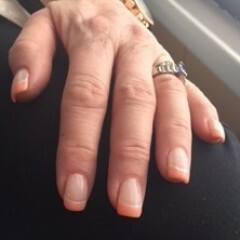 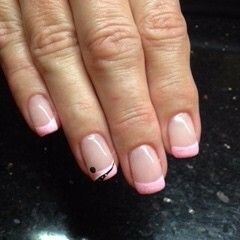 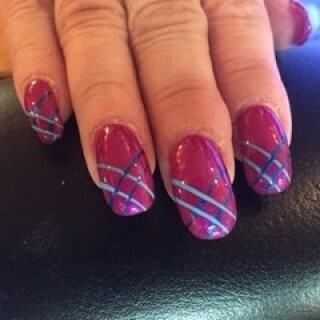 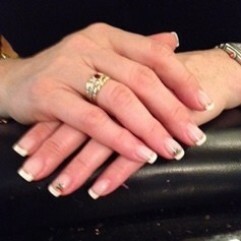 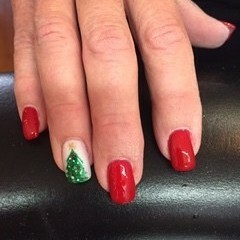 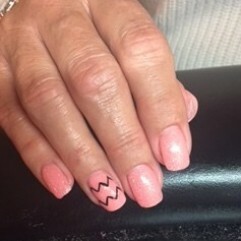 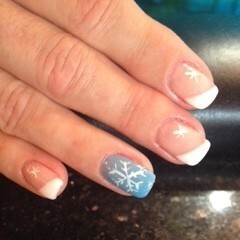 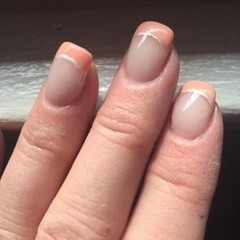 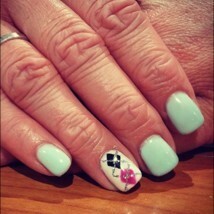 Nancy offers her clients all phases of nail care specializing in pink & white nails. 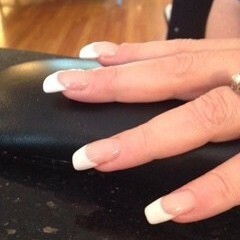 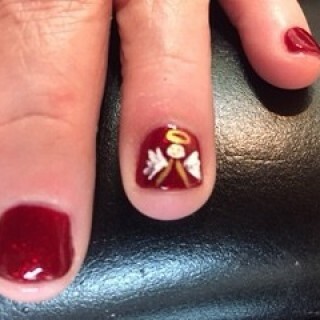 She also directs the Panache Nail Academy. 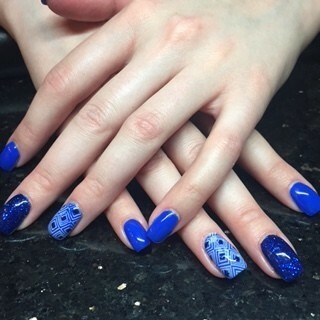 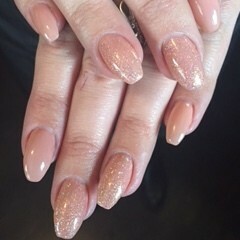 "I pride myself in making our clients nails as perfect as I would like mine to be."